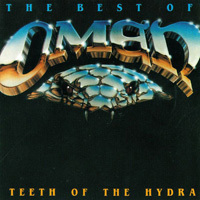 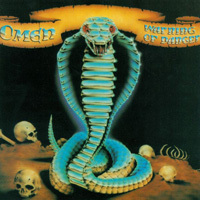 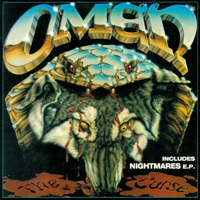 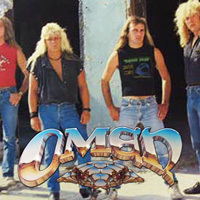 Omen is an American heavy metal band. 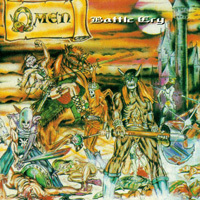 The band was formed in Los Angeles, California, in 1983, by lead guitarist Kenny Powell, previously with the band Savage Grace and signed on with Metal Blade in 1984, with whom they released their debut Battle Cry (which contained “The Axeman”, which appeared on the soundtrack for the Heavy Metal themed 2009 video game Brütal Legend). 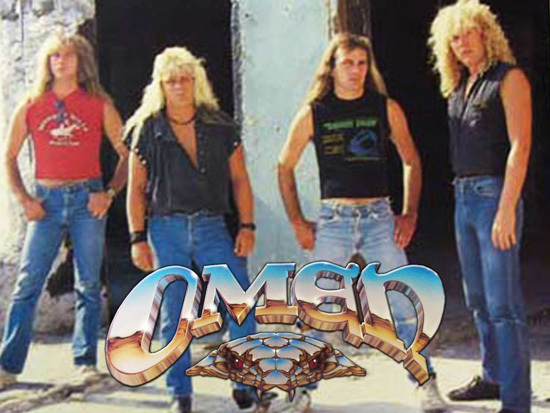 In 1985 the second album Warning Of Danger followed, which could easily compare with their debut, and built up Omen’s reputation as one of the forefathers of power metal acts, launched with groups such as Metallica, Anthrax, Megadeth, and Slayer. With new singer Coburn Pharr (who would later leave to join Annihilator) the band released Escape To Nowhere in 1988; although considered a departure from the classic Omen sound, “Thorn in Your Flesh” was their first hit single in the US.